Agrello, a blockchain startup developing artificial-intelligence (AI) powered smart contract solutions, has selected the Qtum blockchain as the infrastructure for its smart contract interface, The announcement was made in Shanghai this week. 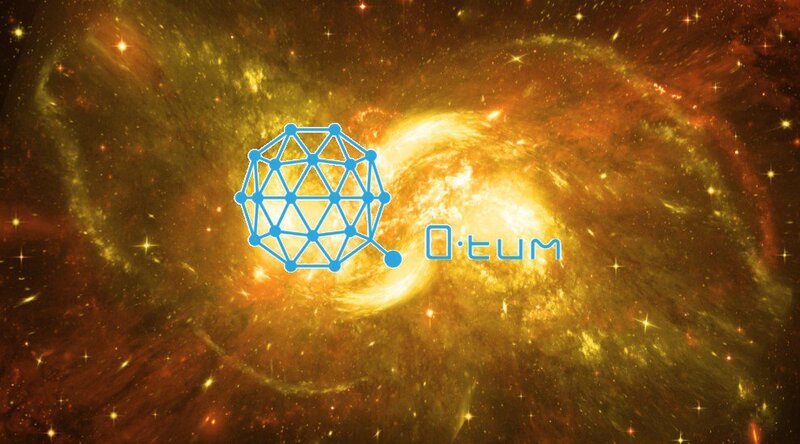 The Estonia-based company’s purported business case is that its interface allows users with no coding skills to create and manage automated smart contracts that will be stored and secured on the Qtum blockchain while being translated into documents in natural English. According to Agrello, their solution will allow individuals and businesses to use smart contracts as a substitute for and enhancement to standard paper contracts. 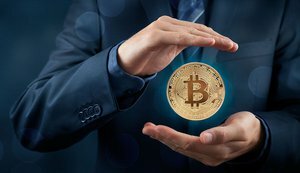 Speaking with Bitcoin Magazine, Co-founder and CEO of Agrello Hando Rand described his path from doing early research on what had not yet been termed “smart contracts” at Tallum University of Technology. He was “blown away” when Ethereum was first announced as he realized that blockchain technology could be the means for his work to become reality. 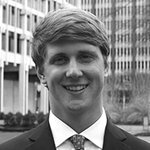 The professional legal view of smart contract technology and its potential applications in the field trends positive, and several U.S. states have passed regulations confirming smart contract applications over the last year, while formally defining what they deem smart contracts to be. Agrello’s AI smart contract interface corresponds with Qtum’s Smart Contract Lifecycle Management solution, detailed in Qtum’s whitepaper, which proposes a workflow to derive smart contract code from human-readable agreements and manage them in real time.The Qtum project, with management support from PWC, raised $15.6 million this March, and plans for its platform to be ready for public use in Q3 of this year.